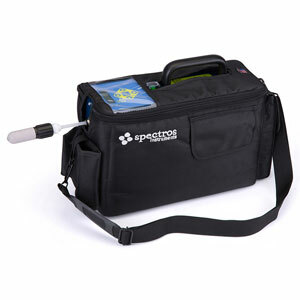 The SF-ExplorIR is the approved industry standard for sulfuryl fluoride fumigation clearance readings, the company says. Featuring advanced non-dispersive infrared (NDIR) sensor technology, the monitor offers continuous read, continuous motion operation. Multiple onboard sensors ensure there are no false negative readings. If gas is present, it will be detected. The unit’s rugged, reliable construction has shown a typical lifespan of more than 10 years.